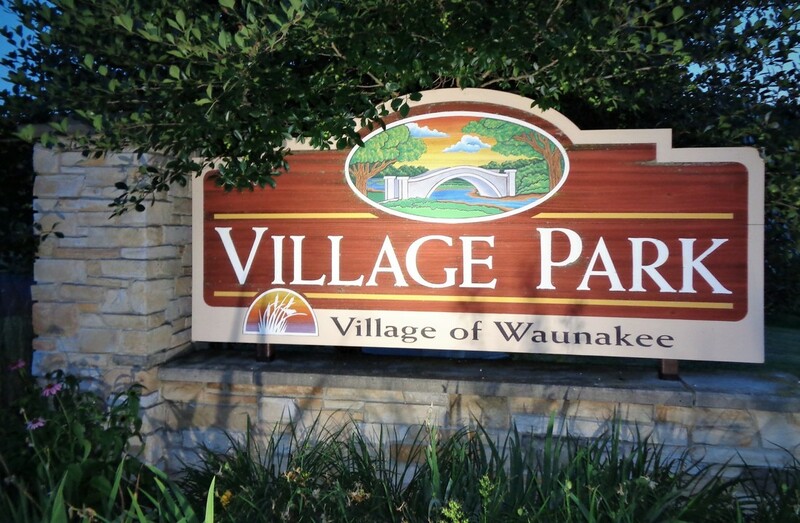 The Waunakee Village Park Gazebo was built in 1988. The original idea began with Phil Willems (a Rotary member) and Bob Ziegler (a Jaycee member). The designer was Mark Wohlferd. Funding and support was provided by Waunakee Businesses, the Village of Waunakee, Centennial Corporation, and the Lions, Jaycees, Rotarians, and Optimists Clubs. Approximately $2,000 was raised along with the donation of some materials for the structure. All labor was donated by community members. In 1992 restrooms were added in a nearby building. ​The Gazebo is well used and loved in the community. Since 1988, the Waunakee Community Band, led by Director Jan Tweed, has performed in weekly summer concerts. 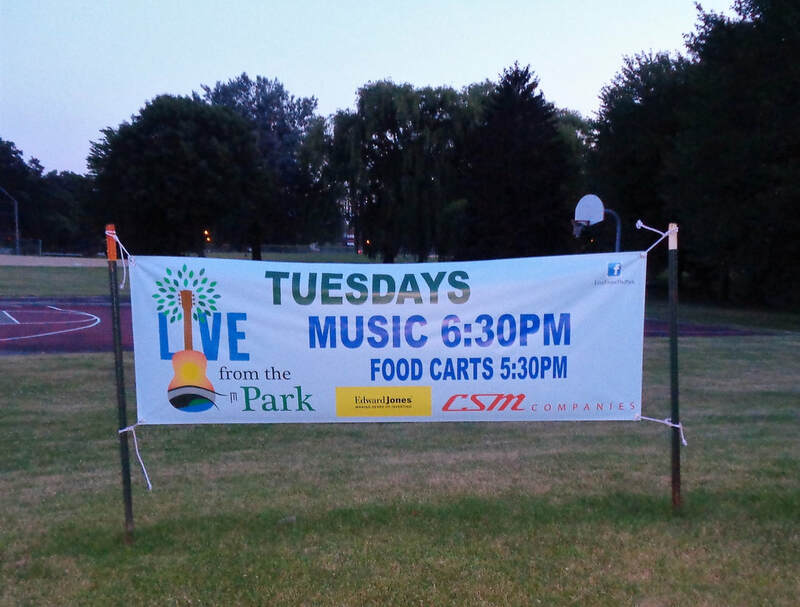 Other Live from the Park musical programs are held on Tuesday evenings in June and July. The Village Park was created in 1935. The Nine Mile Creek meanders through it with several arched bridges crossing over it. Signage announces the Tuesday "Live from the Park" Music Events sponsored by local businesses.